On Arthur Mafokate’s birthday, Cici took time to post a photo and tag him to it. Many of his close friends and family took the time to send him well wishes. 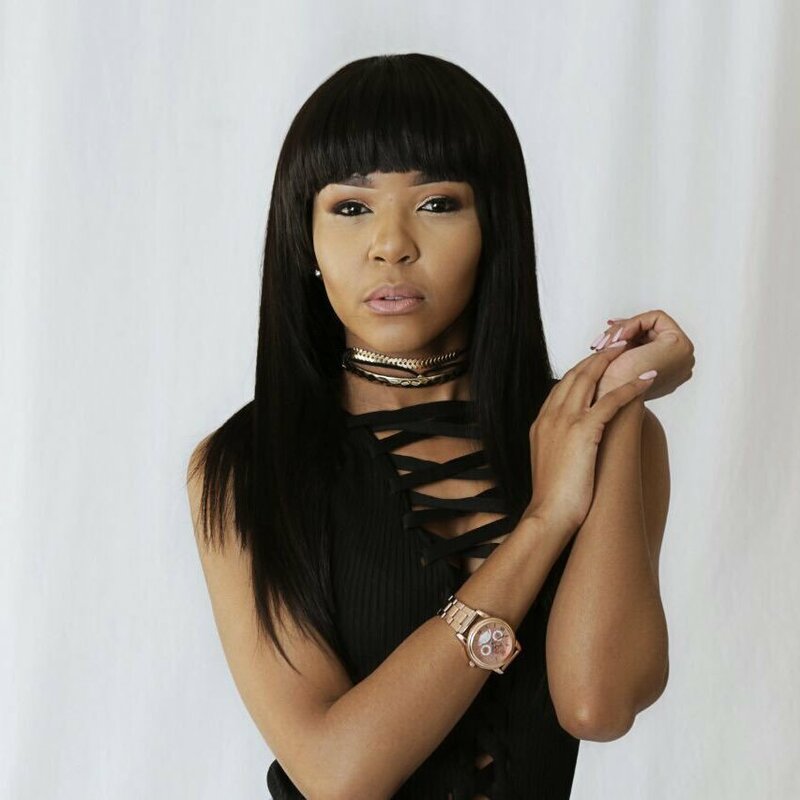 However, after what Cici went through about a year ago in his hands,all she could do was post a photo of an x-ray showing the injuries she incurred in his hands. The two still visit the courthouse to resolve the matter of abuse that is still pending.